Go Green By Faking It With Artificial Grass Is It Possible That Your Gender May Influence Your Home Mortgage Approval? 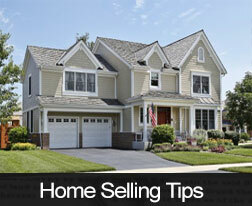 Of course, these are just guidelines to help you plan your next home sale. No matter what time of year it is, if you need advice on selling your New Jersey home, call your trusted real estate professional right away.